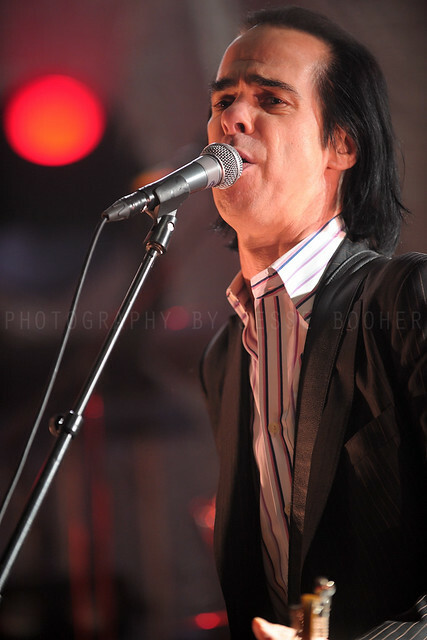 Gennaio/Febbraio 2013 — with Nick Cave & The Bad Seeds. The marvelous photo of Nick & Blixa was shot by our friend, Nezhi (Headcleaner), who was present at the concert. Halloo to Istanbul & all the Nick & Neubauten fans! Amazing portrait of Nick Cave, in classic Hollywood style, by Rui Mendes Original here. Tender Prey, The Good Son and Henry’s Dream Re-mastered in 5.1.